This change is important because it allows developers to identify which CSS rules specifically need to be removed. As discussed in #1583, the CSS tree shaker in the plugin is not able to be very sophisticated in how deeply it shakes the tree because it must be done at runtime. 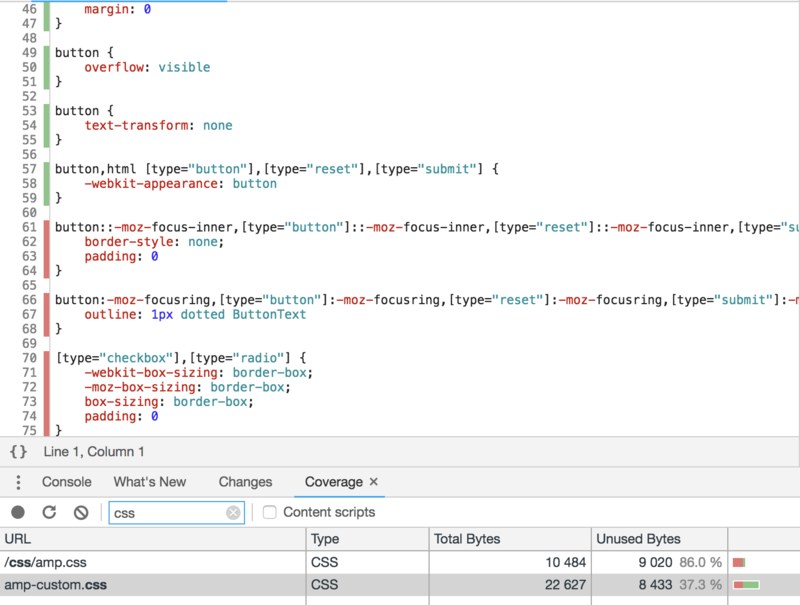 So this relates to #1583, but it re-uses DevTools to do the code coverage instead of having to re-implement the functionality on the PHP side. 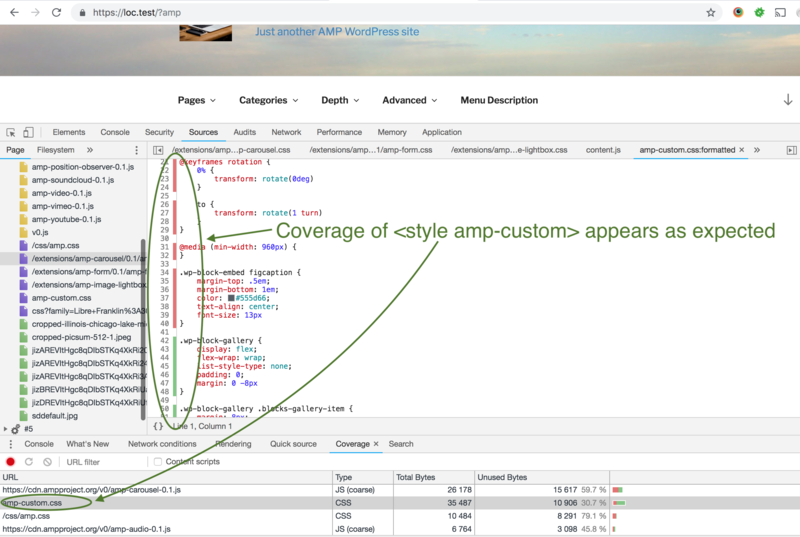 This is not a replacement, however, because the code coverage does not indicate the specific stylesheet sources for where the unused CSS rules are coming from. Thanks to @paulirish for the tip. Wow, this'll be really helpful for tree-shaking.